For capturing eye-catching interior designs or event decor, Event Photojournalism has an array of services for our customers. Producing some of the most stylish photographs, our photographers always strive for excellence. Whether it is shooting in natural light or in artificial light, we have created some of the most flourishing photographs that showcase the interior décor of an event, venue, home or corporate office. When it comes to Interior Décor Room Photography, it is all about capturing the character of the featured spaces and photographing from a variety of angles and perspectives that results in magazine-worthy imagery. 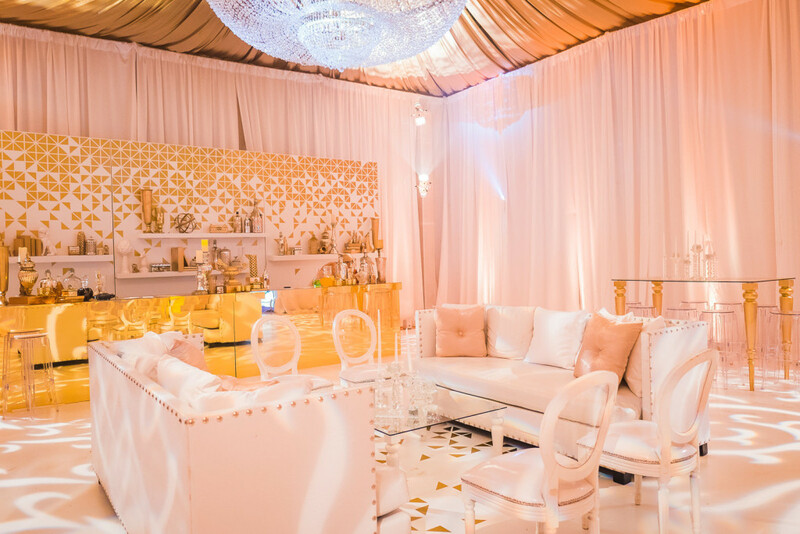 We know your interior designer or event design team has worked hard to create a breathtaking space, and our team of photographers has the expertise to display uniqueness with every photograph. To avail our services in Maryland call us today. With Event Photojournalism, you will have the opportunity to capture some of the best shots that depict the interior décor of the rooms or venue keeping in mind the layout of rooms, positioning of furniture and other interior elements, lighting environment including your chosen event lighting color wash or gobos.For Interior Décor Room Photography, the angle of shooting matters the most along with the features of the room. Our photographers have years of experience and are aware of the techniques that matter the most while shooting the interior décor items that make a room special in every respect. The images that are produced by our professional photographers have earned acclaim from our clients and we intend to incorporate innovation in each photograph. If you have not yet checked the services that we offer in Washington DC call us today. Adding a sense of pomp and grandeur makes a room special and applying the right techniques can make all the difference when it comes to Interior Décor Room Photography. Our team can work with you to understand your interior designs and spaces as well as your photography requirements and image usage, making recommendations on lighting and other tips to help you prepare for the most productive photo shoot to meet your goals. Professionalism in photography is important along with proper knowledge of techniques in which every shot has to be taken. Composition of the correct features and elements is an essential part of interior décor room photography and our team realizes this fact while taking some of the most mesmerizing shots. Together with the clients, we intend to tread more miles as one of the veterans in the world of photography. To avail our event photography services in Northern Virginia call us today.